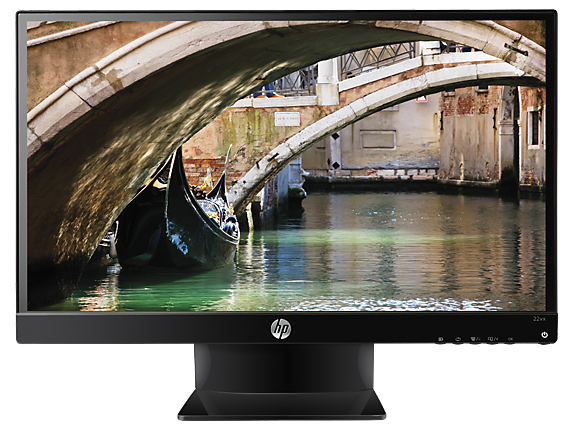 Elegant, bezel free and sleek HP 22vx gives you a crisp, clear image viewing experience. 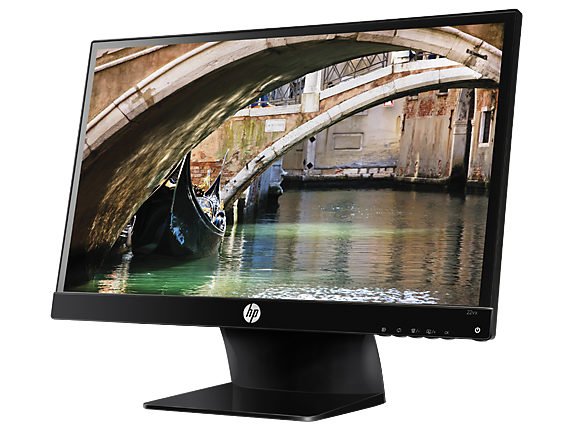 This Full High Definition 1920 x 1080 resolution display brings vivid detail and impressive performance to every pixel for one sweet deal. The display is suspended above a distinctly unique open-wedge designed stand, providing convenient access to rear ports, with your tablet or phone stored underneath. An IPS monitor delivers clear, vivid images. 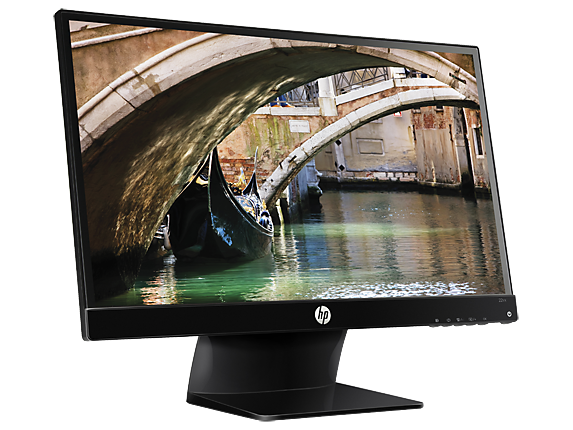 This technology ensures image accuracy and consistency across the ultra-wide viewing spectrum. Enjoy the same wide viewing experience as premium tablets and mobile devices. To Recieve updates and possible rewards for Hewlett Packard (HP) 22vx please sign in. To Recieve updates and possible rewards for Monitor please sign in.